Go To Anything: You can go to lines, symbols, functions, words with a few keystrokes. Command Palette: Use the most used function easily. Split Editing: Well, if you have a large screen, this feature will make writing a code much easier. Multiple selection: Select multiple lines and edit them at once! 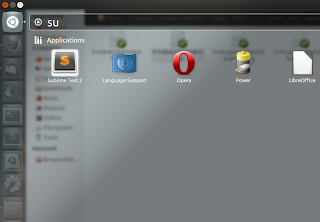 Cross platform: It supports Windows, Linux, and Mac operating systems. 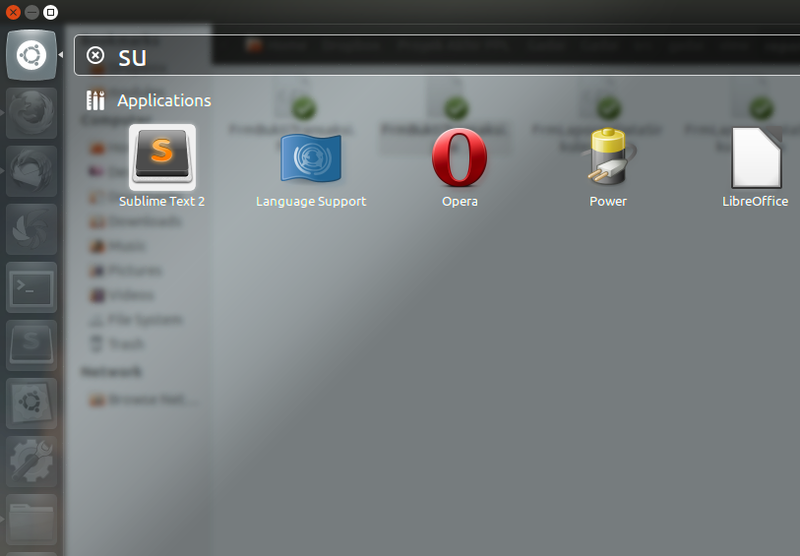 For further information about Sublime Text 2 please click here. Please note that Sublime Text 2 is not a free application, you must buy its license for continued use. However, it can be downloaded and evaluated for free without enforced time limit. 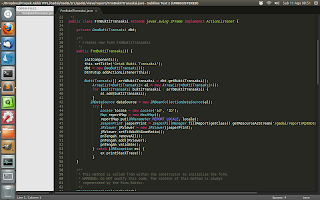 If you visit the official website of Sublime Text, you can download the tarball package, extract it on your computer, and execute the Sublime Text binary. But there is an easier way by using PPA. What it does is download the tarball package from Sublime Text website, extract it on computer and create desktop file, so you can launch it from Unity Dash or via right click on the file.